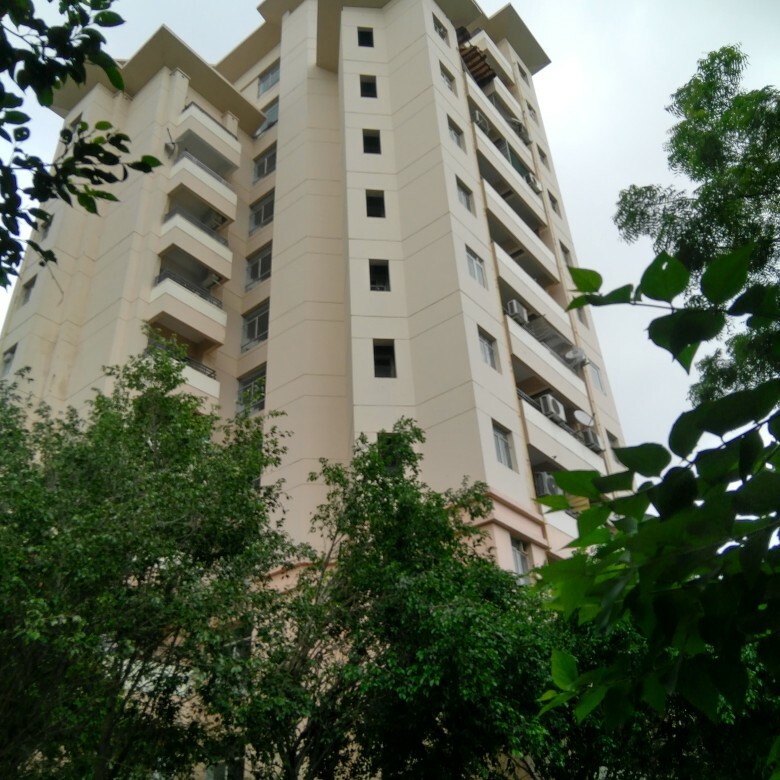 Its 3bhk unit with attached bathroom and balconies on 6th floor out of 6, this property area is 3112 sqft. This is a park facing flat. the society has club house, swimming pool and gym facility. 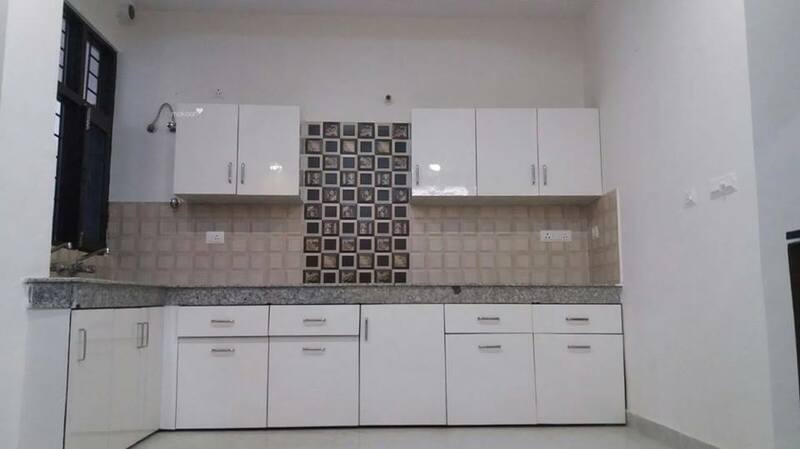 3 bhk residential apartment for rent in sector-83 dwarka. it is on the 9th floor and has wood flooring. 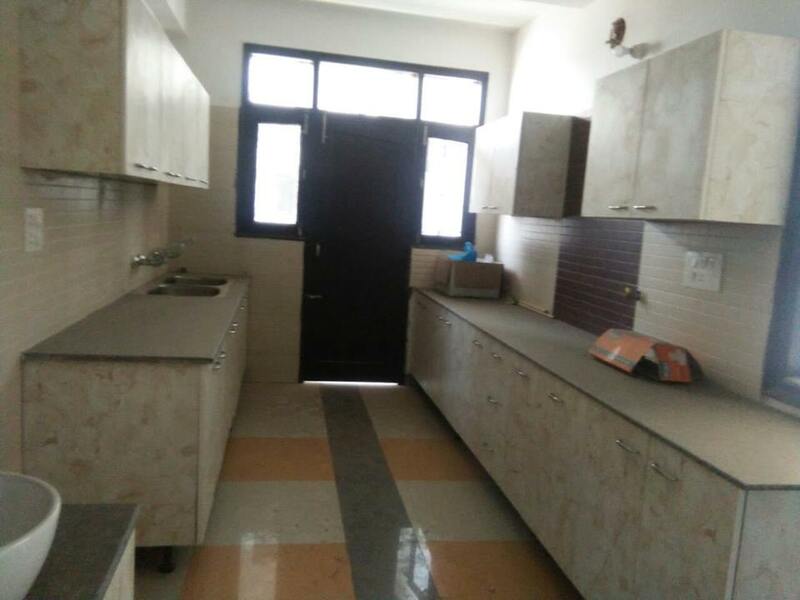 it has lift, maintenance staff, visitor parking, water storage, security, fire alarm etc. 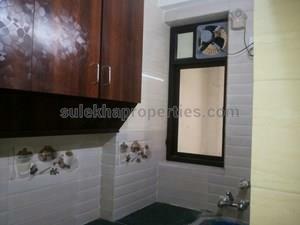 4 bhk apartment for rent in sector-67, gurgaon. 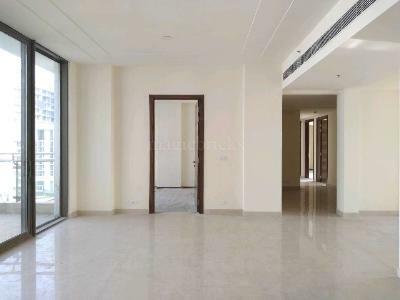 it is a semifurnished apartment, located on the 2nd floor of 18 floors. 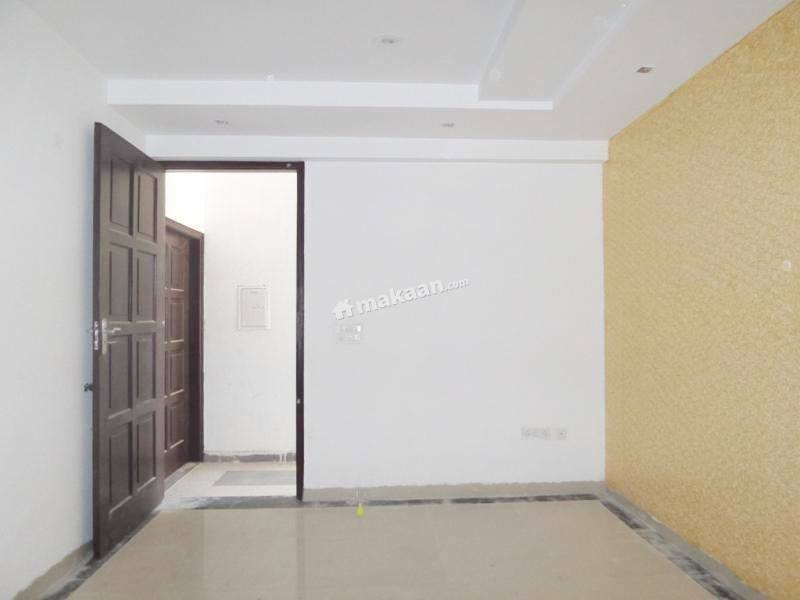 the apartment has 4 bedrooms + 5 bathrooms + more than 3 balconys. 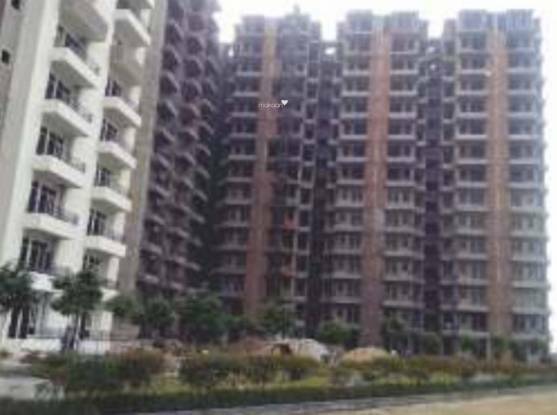 Vatika city is one of the completed projects of vatika group located in gurgaon. 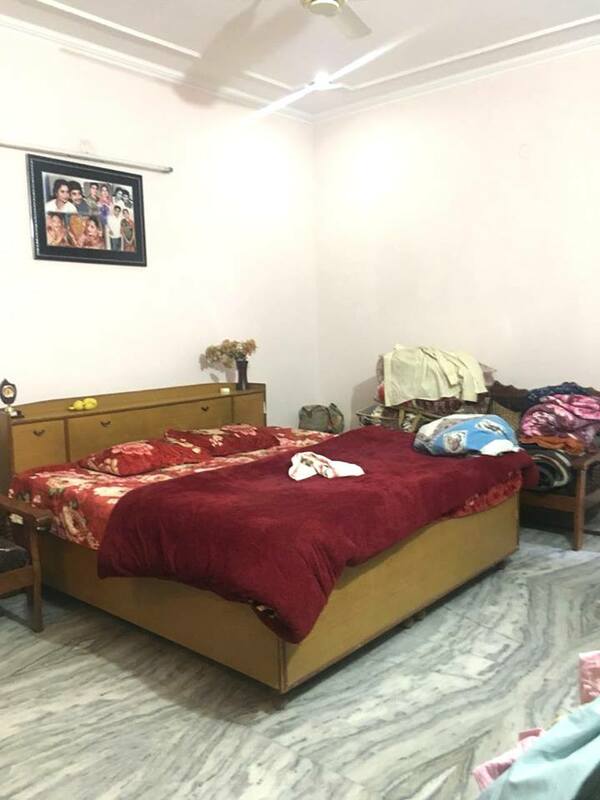 The property has ground floor with open area in front and back, it is best location of dlf-1 arjun marg, the property has 1 bedrooms, 1 bathrooms, 1store room and open parking space. 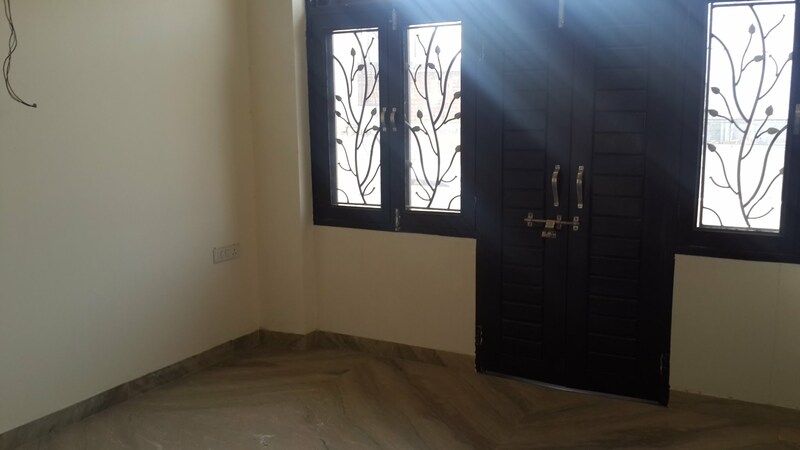 This spacious builder floor apartment is located at 1st floor in a tower of total 3 floors it is a relatively new property with construction age less than 5. 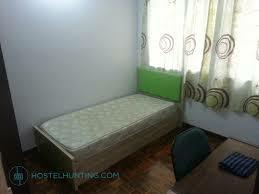 This unit has 3 bedrooms, living room, and a utility/servant room. 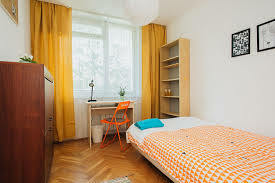 a corner apartment, it is on eighth floor and it has spacious 3 bathrooms,5 balconies, with sunlight directly entering all the room. 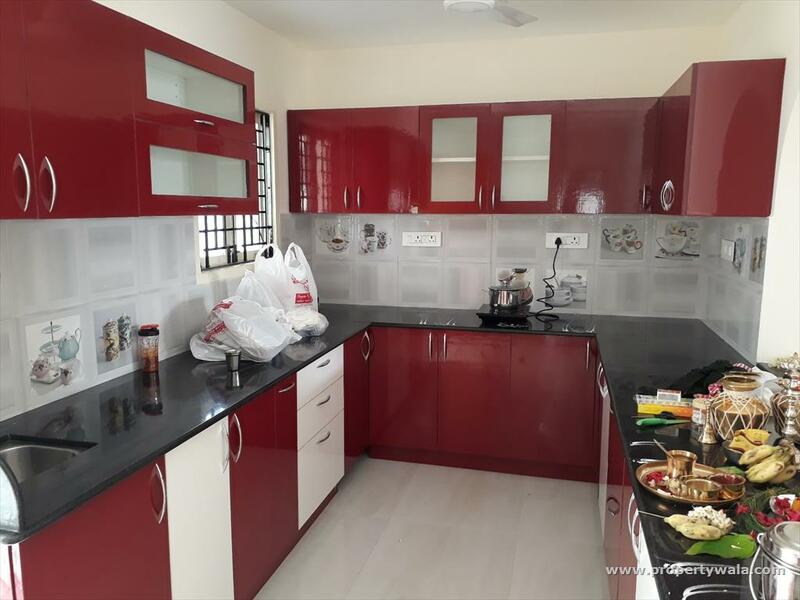 3bhk + servant with premium location in lush green township, modular kitchen, full woodwork, 5 saplit a/c, bedroom wooden international standard club, swimming pool & indoor games. 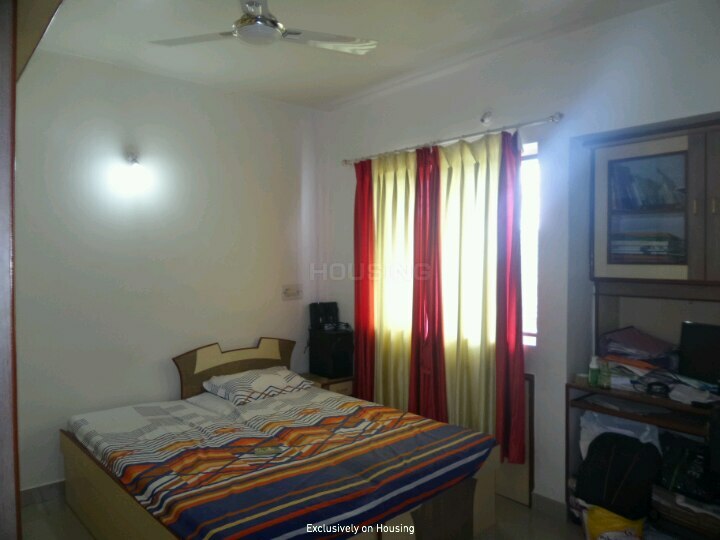 An excellent 3 bhk residential apartment for rent in sector-59, gurgaon. 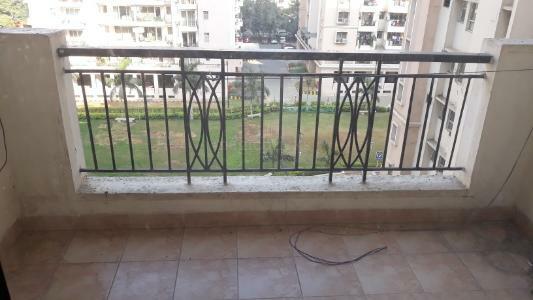 it is a very good property and has more than 3 balcony(s) which make the apartment more spacious. 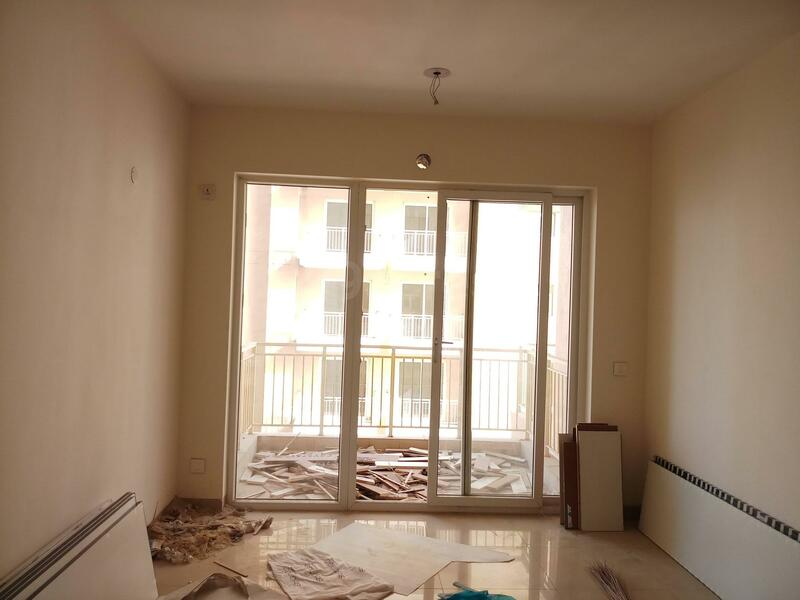 It is unfurnished property and it has 3 bedrooms, 3 bathrooms, 1 study room and 3 balconies. 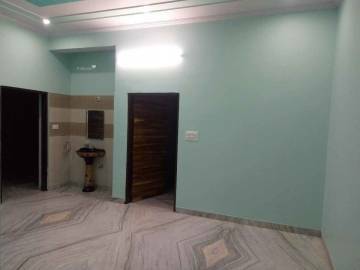 This is 3bhk unit with attached bathroom balcony on 9th floor, total floors are 19, directional facing is northeast, area of the property is 2300 sqft. 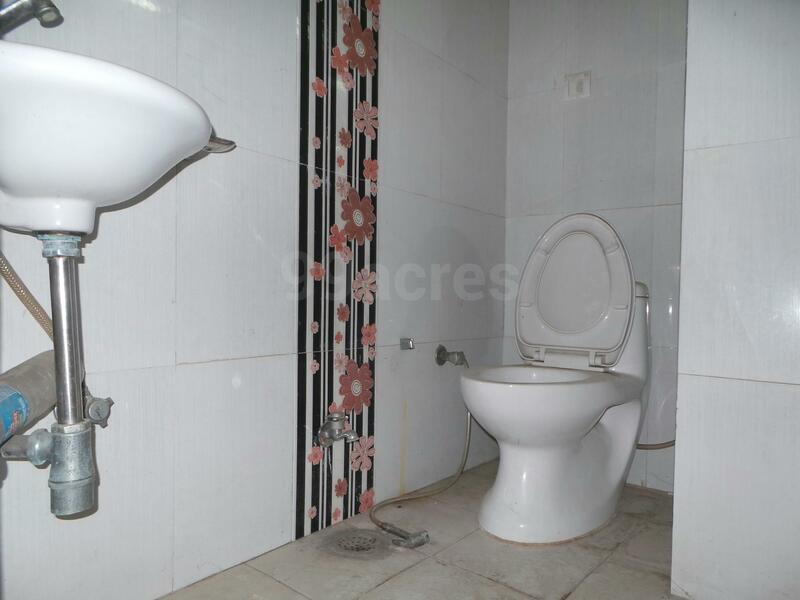 Beautiful farmhouse in mandi village for rent. its got 2 houses with 3 bedrooms and 4 bedrooms each. independent houses. 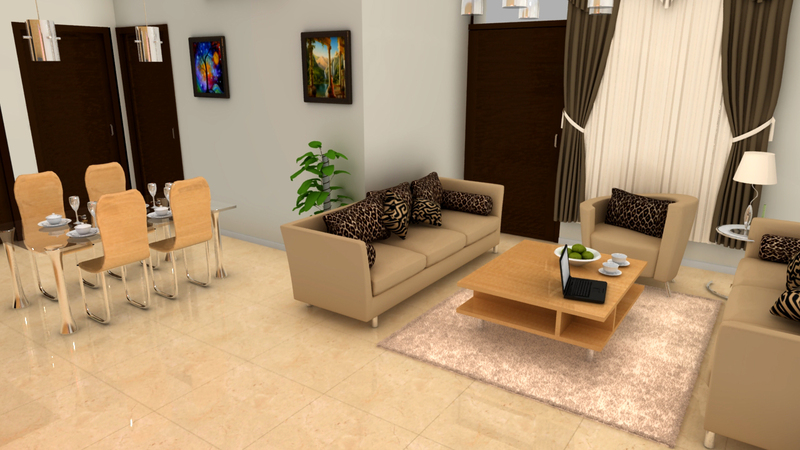 can be used for residential and small office also. This residential house is built over 2 floors. the construction has been done keeping in view family needs for space and utility. great deal please contact immediately. 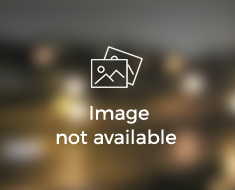 It''s a 7th floor multistory apartment in a building of total 10 floors. separate servant quarter is provided. ample space for covered car parking for residents & visitors.